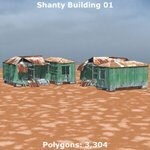 - Shanty Building 01, at 3,304 polygons. 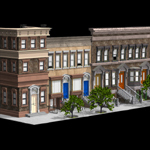 Includes 2 ceiling sections, 3 front walls, 2 left walls, and front and rear walls as separate parts. 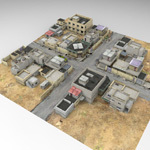 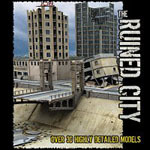 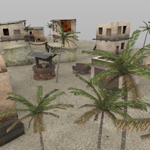 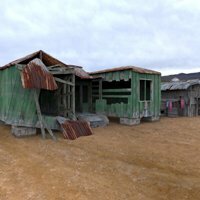 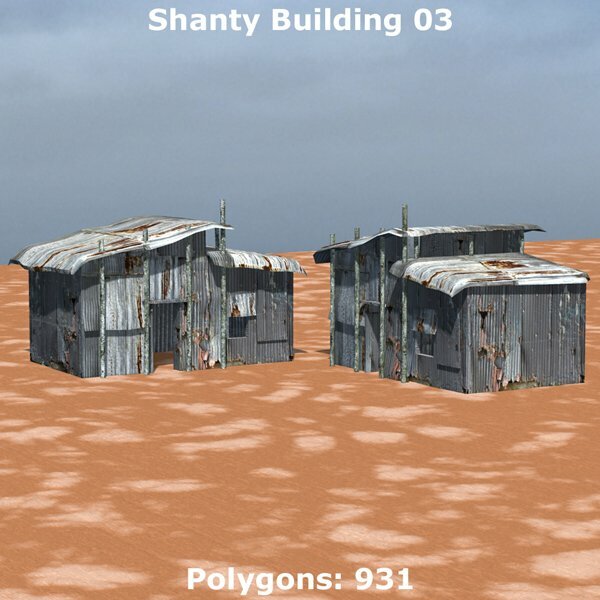 - Shanty Building 02, at 630 polygons. 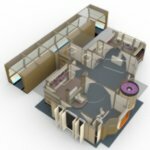 Includes a table and 2 ceiling sections as separate parts. 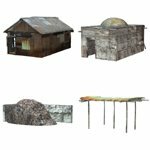 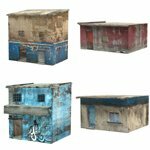 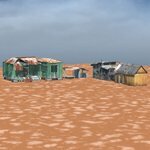 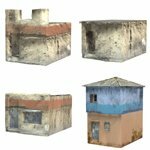 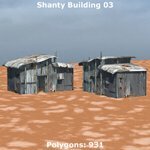 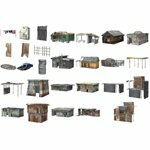 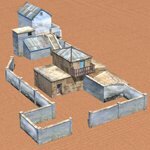 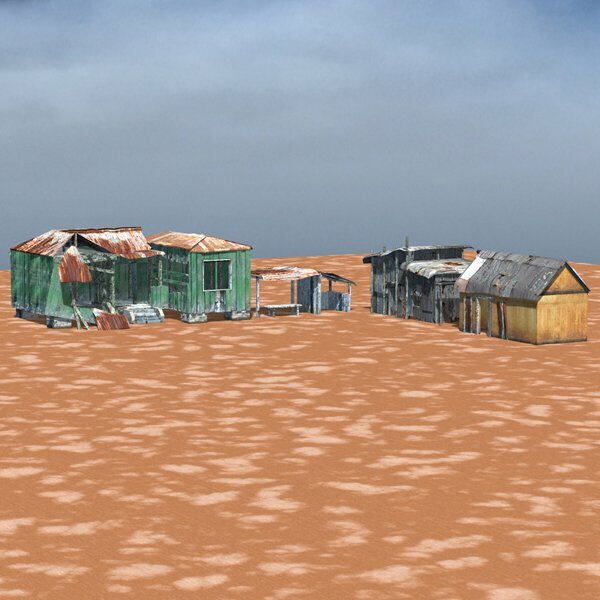 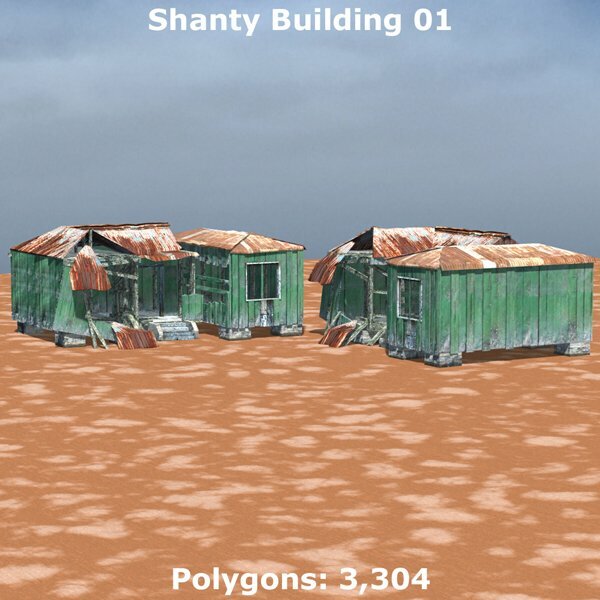 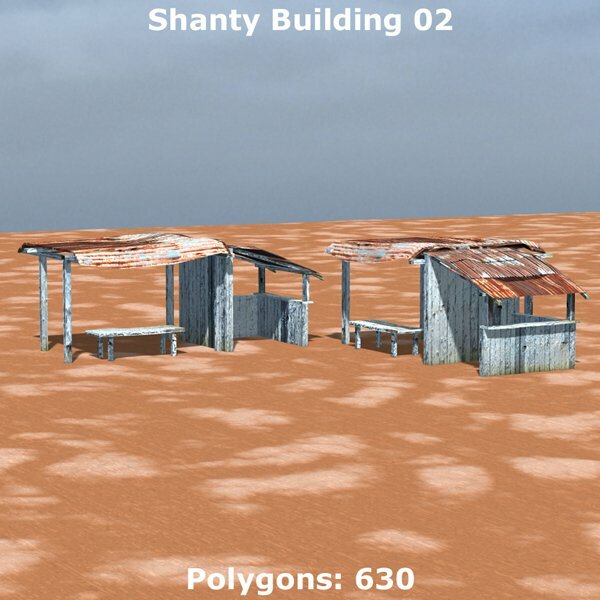 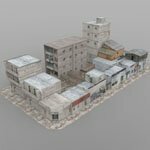 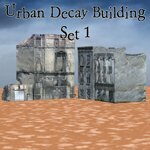 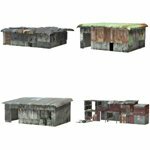 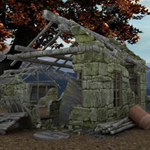 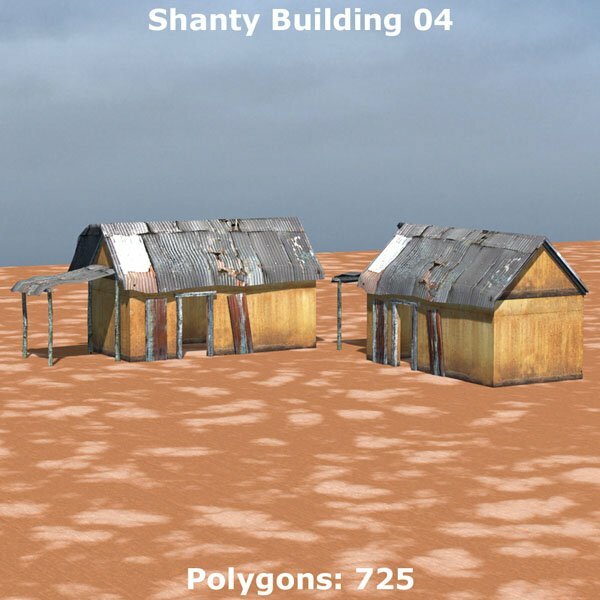 - Shanty Building 03, at 931 polygons. 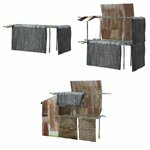 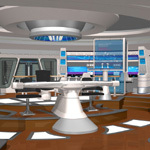 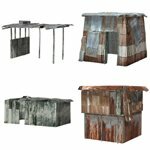 Includes a table, 2 ceiling sections, and all 4 walls as separate parts. 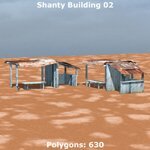 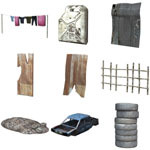 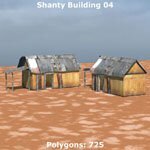 - Shanty Building 04, at 725 polygons. 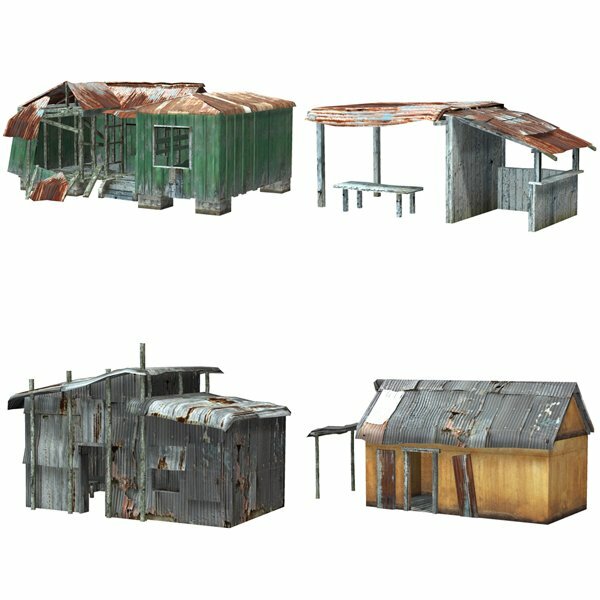 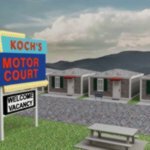 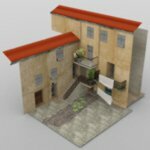 Includes a porch, ceiling, and all 4 walls as separate parts.